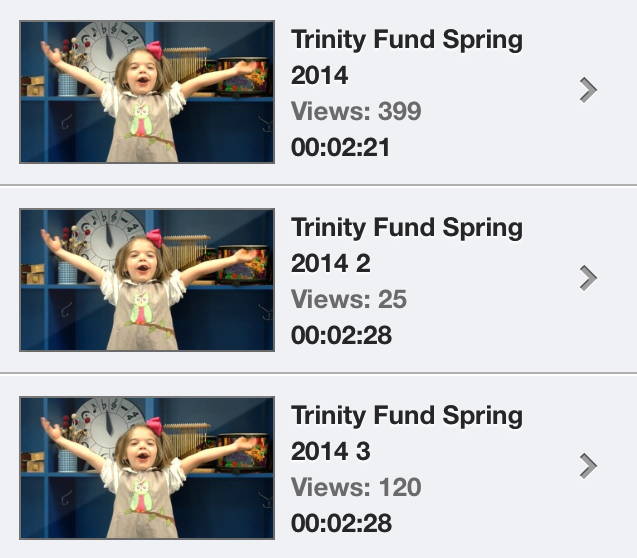 I recently produced the spring video for The Trinity Fund and sent it out last Friday. I actually pulled a “Spike Lee” in this one, as I ended up making a cameo in my own production. I wanted to use a male staff member, but he never signed up to be filmed, so instead of resorting to “the usual suspects” (the handful of male teachers, most of whom I’ve recently used in productions), I improvised. The department’s idea was to stick with the “Because of you” theme from the last video, but to also focus on 6th grade students (the “seniors”/leaders of the school) as part of the messaging for the Growing Leaders Campaign. So to strengthen the message, I had the idea of using juxtaposition. 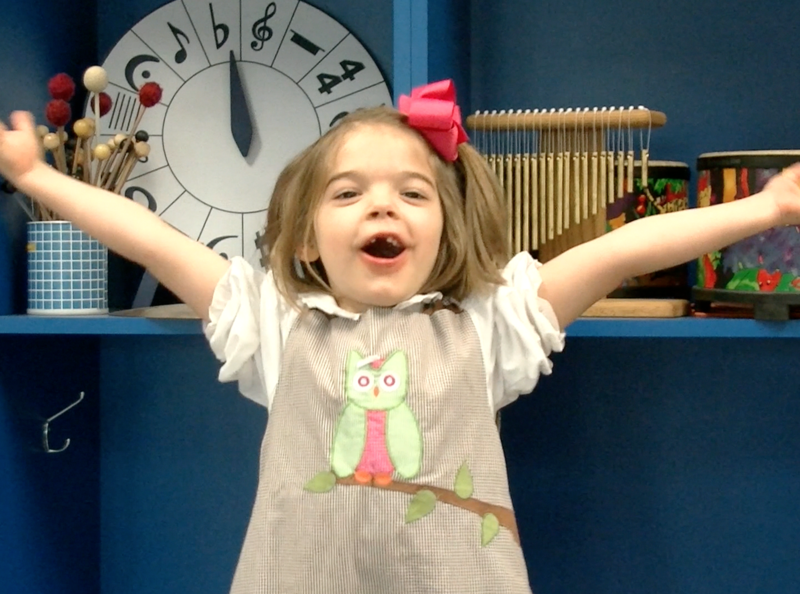 (Side note: Before I began the pre-production process, I noticed that St. Jude Children’s Research Hospital was using “because of you” in their most recent commercials, so I decided to veer slightly from that path) For me, a large part of the pre-production process is scripting, scheduling, and planning locations; this is no easy task, with so many students in different grades, with so many different schedules. I typically block out a few days at a time in my calendar, with about 20-30 available time slots to select in the online sign-up form, to allow more flexibility for teachers. Because of my decision to juxtapose students and their messages, the pre-production phase for this video was a little more challenging. I had four scenes to shoot, all with two students: one 6th grade student and one younger student. So my goal was to schedule those first, then email the others and offer the remaining time slots. On top of finding a time that worked for each pair of students, I also had to be sure the locations were available, as they are all public spaces. It was basically a scheduling nightmare. A few weeks ago, I mentioned that this is the first production of its kind that I’ve done using Final Cut Pro X. I also mentioned how disappointed I was with the keyframing limitations in FCP X. Below is actually the first draft of the the video’s intro, but I abandoned it, as I couldn’t even do something as simple as keyframing a drop shadow! I felt so incredibly limited, and as a result, the production was beginning to look pretty elementary. Overall, I’m very pleased with the way it turned out. I’ve heard lots of positive feedback about the video, although you wouldn’t know it judging by the results on social media. It hasn’t received many “likes” or comments at all on Facebook, but the emails I’ve received, the number of views, and most importantly, the number of online gifts and pledges (and the amounts: over $11K) that have come in since Friday, all tell a different story, so I’m pleased. The challenge often makes the reward that much sweeter.